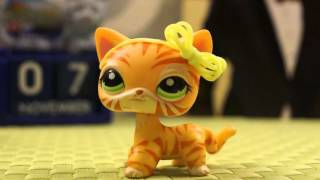 LPS: TOMBOYS VS GIRLY GIRLS! 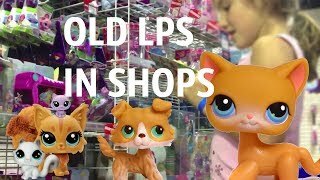 LPS: Trying real makeup on LPS GONE WRONG? WILL IT COME OFF? 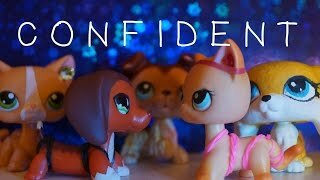 LPS: How to be confident?/Find new friends?/Stop being shy? 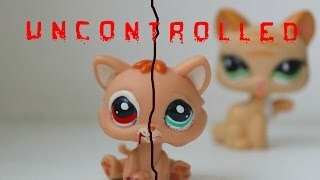 LPS: 10 Things I Hate About KFC! 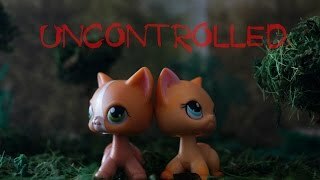 LPS: How school ruined my life..
LPS: the NEWEST LPS Popular characters! 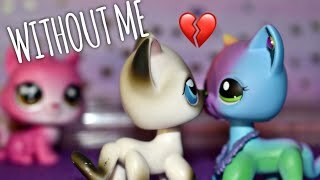 LPS: THIRSTY PETS BLIND BAGS 2019/UNBOXING & REVIEW!